A City of York Council Byelection is being held in Holgate Ward on Thursday 15 February 2018. One new councillor will be elected. 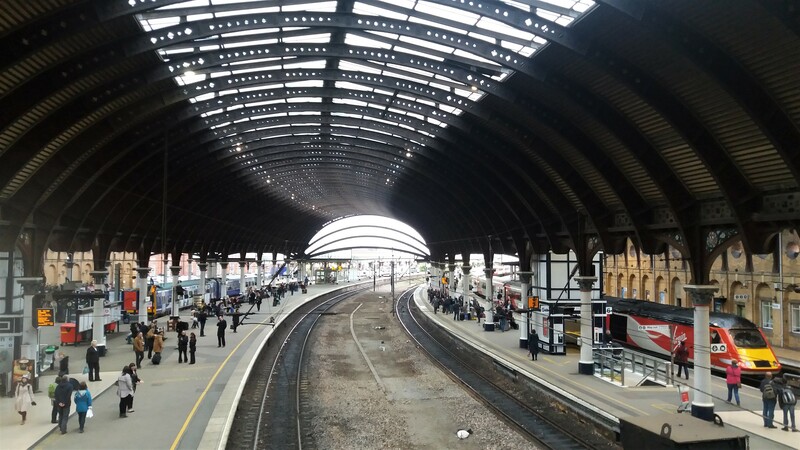 York Central Action is holding an open public “Meet The Candidates” meeting two days before the election on Tuesday 13 February. This is your chance to question the candidates about York Central. 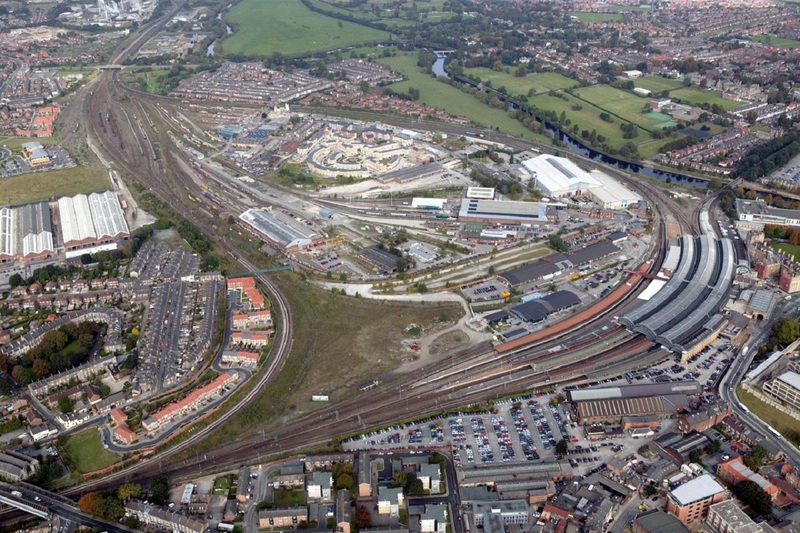 York Central Action is a broad-based community organisation formed in and around the York Central site. Big planning decisions are being taken now and will continue to be taken over the next 30 years. They will all have an impact on the future of York and its residents. Individuals and groups have a voice in these decisions through York Central Action, a non-party political alliance of business, community groups, churches and bodies concerned with education and training. We believe that the best way to get the right decisions both now and in the future is to have a strong community organisation that can think long-term and through which groups can campaign together. We are looking for a win-win with powerful input from local people. The purpose of the conference was to bring people together to discuss the York Central opportunity and explore how the development can help make York a better place for us all to live – now & in the future. It provided an opportunity for people to discuss key issues relating to York Central including – transport, housing, employment, education & training, the environment & anything else they thought was important, for example, heritage and health & well-being.